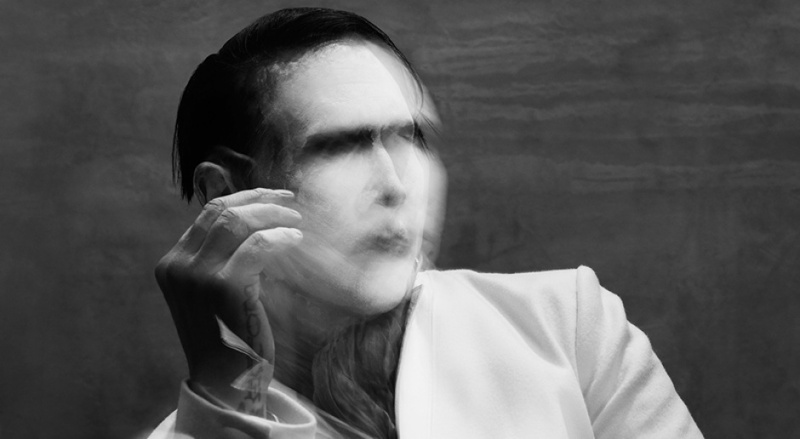 Great news for lovers of heavy sounds: Marilyn Manson will perform at the Spodek on 21 July 2017 during the Metal Hammer Festival 2017. In 2006, the singer ranked 44th on the list of top 100 metal singers of all time drafted by Hit Parader magazine. Three years later, he came in 19th in the ranking of top 50 heavy metal frontmen of all time according to Roadrunner Records. In 2011, he made it to no. 30 on the list of top 50 current rock stars according to Kerrang magazine.